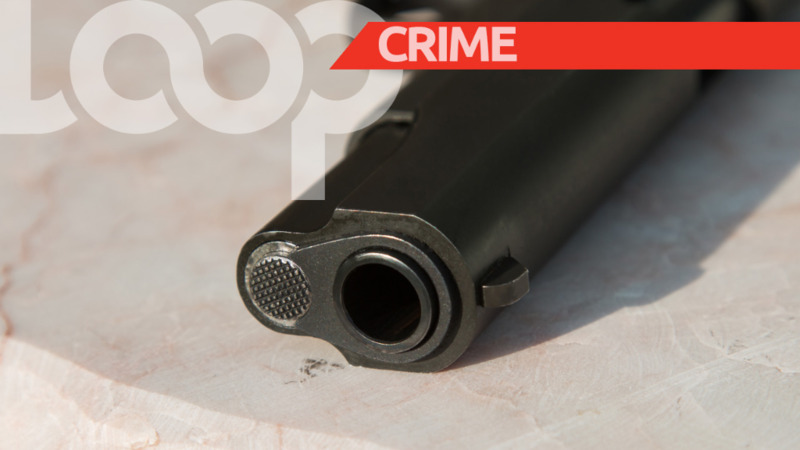 Just days after a Canadian couple was robbed and assaulted at Grafton Beach, Tobago, a British couple was robbed at gunpoint. This latest incident reportedly took place at the Arnos Vale Beach in Plymouth. 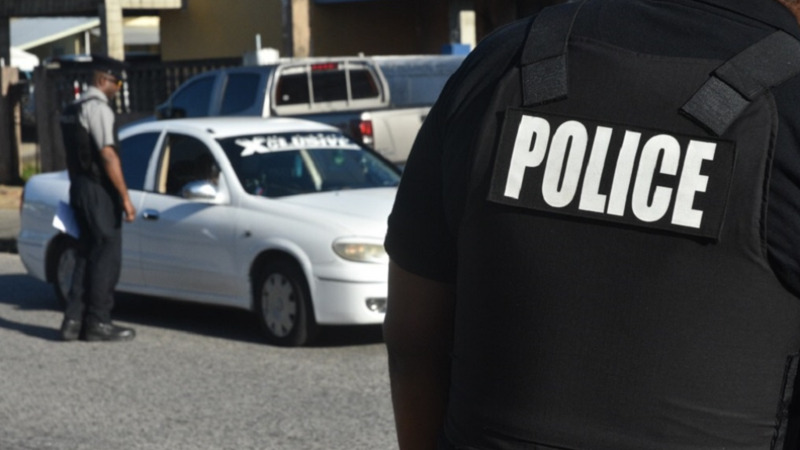 According to reports, the couple – a 66-year-old retired accountant, and his 67-year-old wife – were in Tobago for a vacation. At about 4.30 pm on Wednesday, the couple, who is staying in a nearby inn, took a walk to the beach. While there, they were approached by a man armed with a firearm. The man pointed his gun at the 67-year-old woman, and announced a hold-up, and demanded their cellular-phones and valuables. The couple, fearful for their lives, complied with the order. They gave the assailant TT $101, US$60, and one cannon camera valued at £$106. The assailant then made good his escape. The police were notified and a team of officers from the Old Grange CID responded. Sgt Wilson is continuing inquiries. 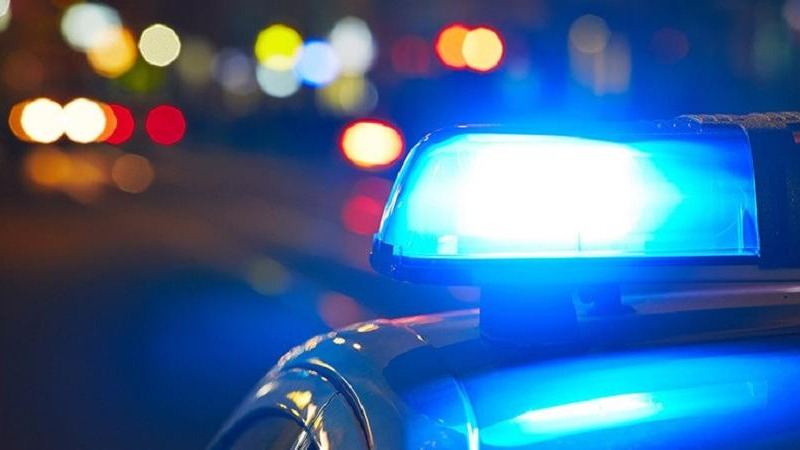 The suspect was described as a man of African descent approximately 5 feet 9 inches in height, slim built, dark in complexion, short hair wearing dark coloured clothing with a with insignia on the chest. Anyone with information on this individual is asked to contact the Old Grange Police Station, or they can give the information anonymously through 555 or 800-TIPS or 482-GARY.